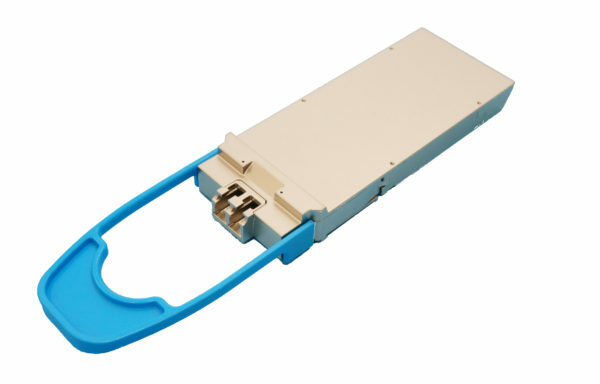 Leading provider of high end optical and wireless solutions. 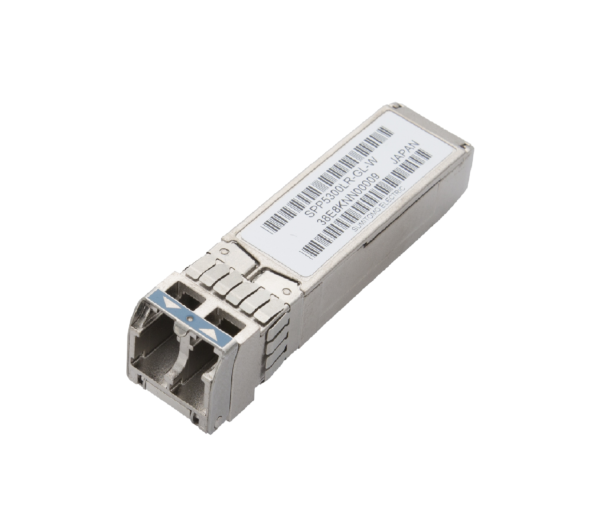 Wide range of Transceivers 10G-400G for Data Centre Interconnect and Metro Transport Applications as well as RF Devices that deliver comprehensive solutions for wireless systems. 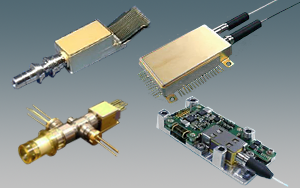 Comprehensive array of Device: Transmitters, Receivers, Lasers for next PON generation and Coherent transmission. 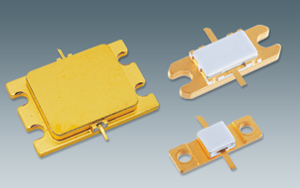 GaN HEMTs, GaAs FETs , MMICs, and low-noise HEMT solutions offer high performance and uncompromised reliability for radar, base stations, SATCOM, point to point, and space applications.